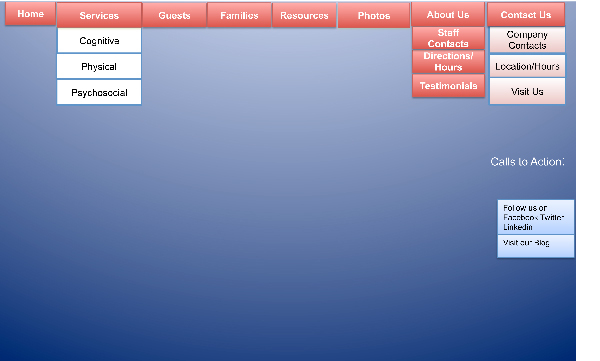 Does Your Therapy Website have a Sitemap? If you are looking to get better rankings for your therapy website on Google and other search engines then you need to add a sitemap to your website. 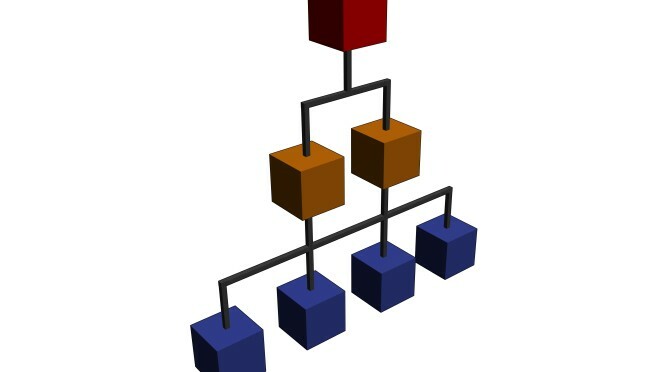 A sitemap is a file you can make for web crawlers like Googlebot that gives them a list of web pages on your site. This file allows the search engines to learn the organization of your website content so they can more easily crawl your site. Some content management website platforms like WordPress and Joomla allow you to add “plugins” tools that can make it simple for non-developer types to add a sitemap. It is certainly worth the time to do it yourself, or the minimal expense of hiring someone to do this for you. This is a simple thing that you need to do to rank better. There are many other things you also need to do to show up better in a search, but do this one thing and if you then want more please check my kesslermarketing.com website for more SEO tips for ways to rank high in a search.